Achilles Multivan is a high load tyre that provides exceptional durability and handling. Achilles Multivan is a high load tyre that provides exceptional durability and handling. This tyre has been designed to offer light truck and van owners with hard wearing, high load capacity. 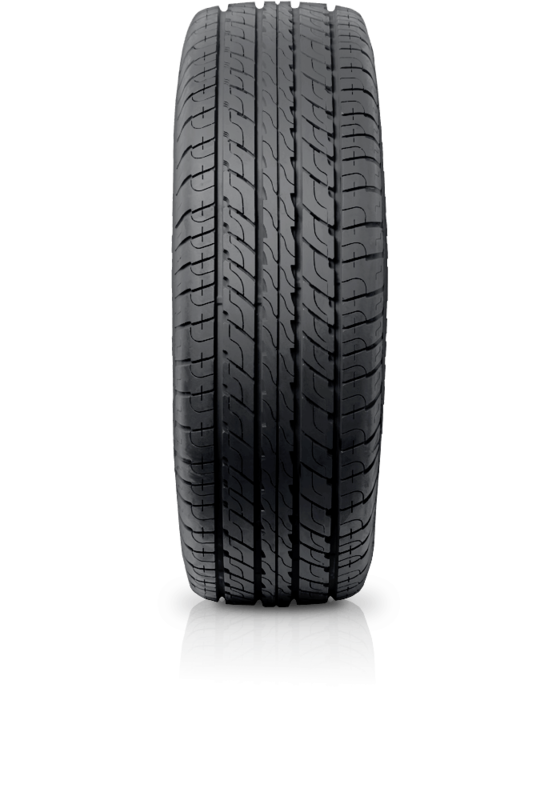 A solution that incorporates many of the features of its performance tyre siblings, making the Multivan a confident performer with exceptional handling in all weather and road conditions.